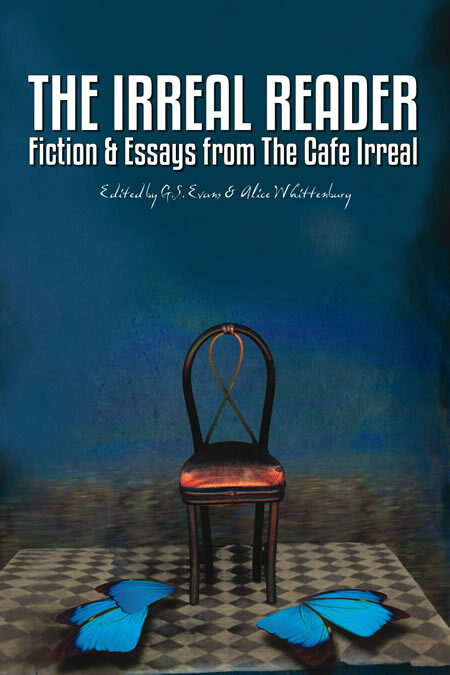 The Café Irreal: International Imagination, a pioneering web-based literary magazine, first went online in 1998 with the intention of publishing a type of fantastic fiction most often associated with writers such as Franz Kafka, Kobo Abe and Jorge Luis Borges. To this end, it has published more than 250 authors from over 30 countries. In the course of the past 20 years, it has also seen its editors nominated for a World Fantasy Award and been named by Writer’s Digest as one of the top 30 short-story markets. In this anthology, Guide Dog Books presents a selection of the fiction and essays from The Café Irreal that take us most definitively into the realm of the Irreal. These include pieces by Diploma de Honor Konex winner Ana María Shua (Argentina), Michal Ajvaz (winner of the Magnesia Litera prize in the Czech Republic), Pulitzer Prize winner Charles Simic, and Pushcart Prize winners Bruce Holland Rogers and Caitlin Horrocks. G.S. EVANS and ALICE WHITTENBURG are Prague-based writers and translators as well as the co-editors of The Café Irreal.